MOZ rolling it’s new domain authority on March 5th, 2019. MOZ discovered this score for every website and estimate the ranking opportunity. The scores start from 1 and end at 100. There are many factors that would be responsible for the domain authority ranking. Websites having a lot of high-quality external links are top on the domain authority score. Facts to be taken care of to improve your domain authority as compared to your competitor. You can contact SEMRISE (sales@semrise.com) for improving your domain authority in 3 months! 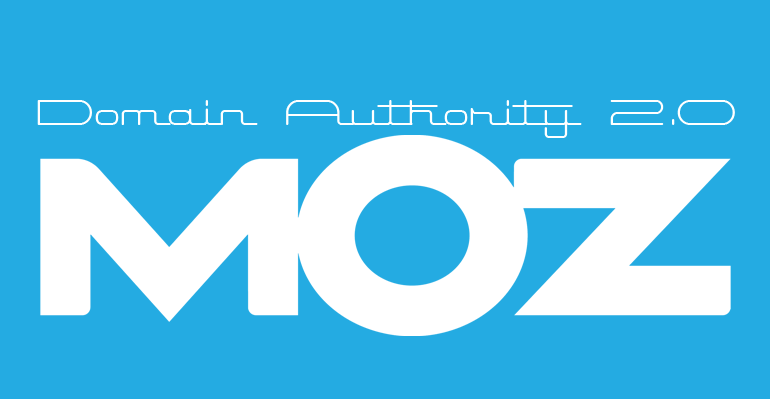 Click here to download the MOZ Bar and check your domain authority.